One of the most painful issues that comes with accepting credit cards online is the possibility of chargebacks. Yes, this possibility is very real when you sell at an offline point, such as a brick and mortar store, but chargebacks are more common with online purchases. Chargebacks are when a credit card issuer refunds money to a customer. This means, of course, that your own account is debited the amount. You may even have to pay a fee. And if there are too many chargebacks against your account, it is possible that your merchant account provider will no longer offer service. When this happens, you are placed on a master list put out by Visa and MasterCard, and it can become very difficult to get a merchant account in the future. The card is accidentally double charged. Customer may decide to return an item. An online customer may claim that the item was never received. It is important to do what you can to guard against possible chargebacks in order to save money and protect your reputation. Every business will have some chargebacks, but it is important to try to limit them as much as possible. This is a common chargeback reason. The customer receives the item, and then is dissatisfied – it may not be the right size, or it may not be what he or she thought it was. It is important to make sure that the customer understands exactly what he or she is getting. If you are selling online, include good pictures, from different angles, so that the customer can see the product. You should also clearly spell out your return policy. You need to be able to have recourse to show your merchant account provider and the credit card issuer in the event that a customer is trying to violate the return policy. You can include a check box at the time of purchase stating that the customer agrees with the return policy (include a link so that the customer can read it). This way, the customer has to agree before concluding the purchase. Another you can do is require merchandise exchange rather than returns. This way, chargebacks are unnecessary since you can just do an exchange. Issuing store credit is a good way to avoid chargebacks due to returned items. Certain email addresses (or false email addresses). Repeatedly trying to use the same credit card. There are fraud detection packages that can help you identify possible fraud and protect against it. You can also use verification through address and phone number. Collect this information, and the processor will match it to the actual account holder. While this is not full-proof, it can cut down on fraud since credit card thieves may not have access to the address and phone number on file for the card. 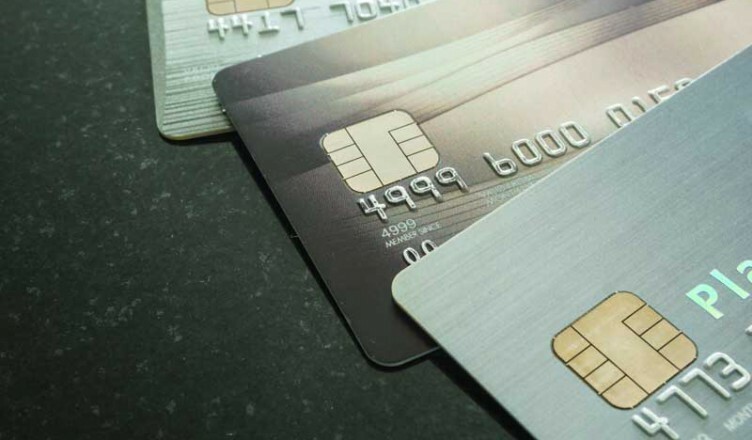 Additionally, requiring the CCV number on the back of the card can cut back on fraud by identity thieves that have the credit card account number, but not the physical card. You should be careful in a number of ways when selling products – especially online. The potential for chargebacks is great, and it is important that you do what you can to protect yourself and prevent chargebacks on your card.